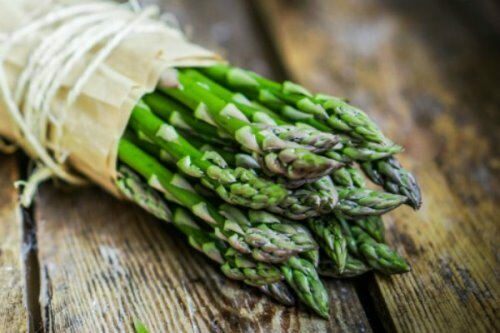 People have been eating asparagus as a vegetable since ancient times. 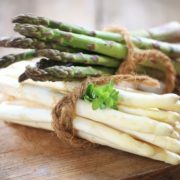 There are hundreds of types of asparagus plants which belong to the lily family, along with onions and garlic. Asparagus grows wild in parts of Europe, Africa, and Asia. The world’s leading asparagus producers are China, Peru, and the United States. 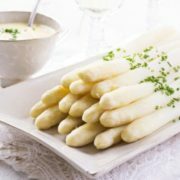 People eat the young shoots of the asparagus plant, which are called spears. 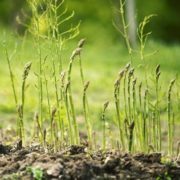 Tender asparagus spears shoot up from the ground in spring and early summer. They must be picked by hand, not by machine. 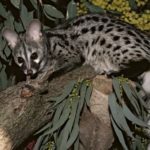 The spears are normally green, because they contain chlorophyll. Some growers in France and other places bury the growing spears in soil to prevent them from making chlorophyll. Spears grown this way are white and they are known for delicate flavor. People usually eat asparagus spears cooked. Asparagus easily adapt to a variety of conditions, which leads to a rapid dispersal of plants. 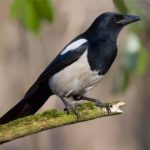 The process of spreading asparagus throughout the world is promoted by birds eating plant berries and spreading large black seeds for many kilometers. Asparagus racemosus has medicinal properties. 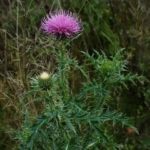 The plant, discovered in 1799 in India, and then discovered in other areas, for example, in Nepal, today is on the verge of extinction. The reason is useful properties of asparagus, which the local people call “shatavari”. 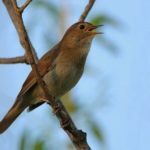 If you translate the name consisting of two words shatum – “one hundred” and vari – “healer”, it turns out that the species is recognized as a “healer of a hundred ailments”. 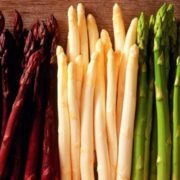 In the literary sources, asparagus was first mentioned by Apicius, a famous Roman culinary writer, the author of the world’s first book on food – De re coquinaria. 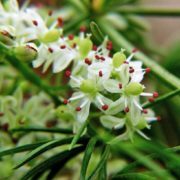 As for the flowers of the asparagus, they look like small elegant stars. 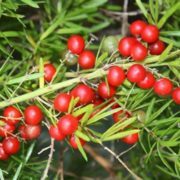 The fruits of the plant contain toxic saponins that irritate the stomach and esophagus and cause diarrhea, vomiting and other unpleasant symptoms. 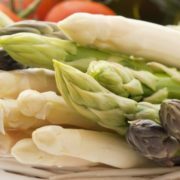 In fact, asparagus contain a lot of vitamin K, vitamin C, vitamins B1 and B2, vitamin E, as well as folic acid (vitamin B11). 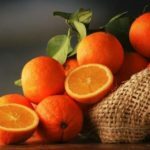 A set of these vitamins takes care of the well-coordinated work of our body, beginning with the cellular level and ending with the immune system. 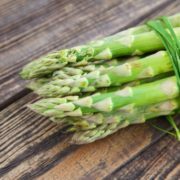 Asparagus removes excess water from the body, and is therefore useful for kidney health. 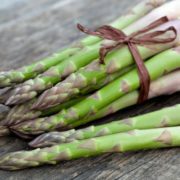 Sometimes asparagus is called “royal product”, because earlier only monarchs could eat it. It is an insanely delicious and healthy food. 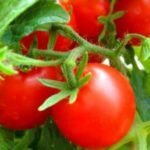 Tomato – Vegetable or Fruit?